J88Poker Review and Deals by Somuchpoker : Up to 50% Rakeback ! If you join J88Poker using the bonus code SMPVIP you will be automatically credited a ₵200 tournament ticket within 48h. Find more information about J88 Tournaments here. J88Poker is offering up to 50% rakeback via its VIP Club. The VIP Level system is composed of 7 stages. 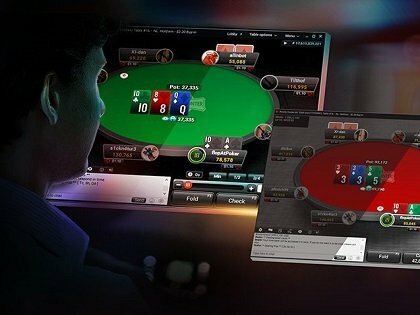 J88Poker is hosting on a daily basis freerolls: Amazing ₵1,000 Freeroll, Crazy ₵2,000 Freeroll and Fantastic ₵5,000. Bad beat jackpots are won when a player with AT full house or better hand (using both holecards) loses to a better hand, and split among all players sitting at the table at the time of the bad beat. J88Poker offers Hold’Em, Omaha. Badugi and OFC. PC client and Android version are available. Mac and iOS are coming soon. Games are running in ₵. No Limit Hold’em Games start from ₵ 10/₵ 20 up to ₵ 1K/₵ 2K. J88Poker deposit options are: Neteller, Skrill, Paypal, Visa & Mastercard, UnionPay, Maestro, Wechat, Tenpay.